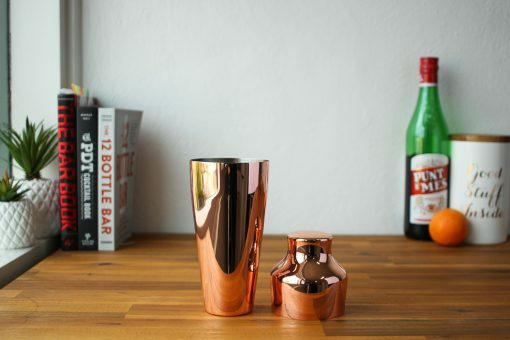 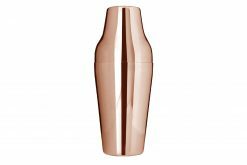 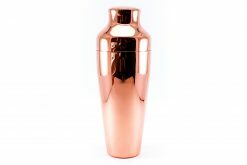 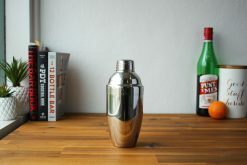 This Parisian style copper cocktail shaker (2-piece) has an ergonomic design for comfortable shaking and has an outer copper plating finish. 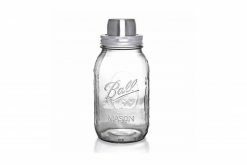 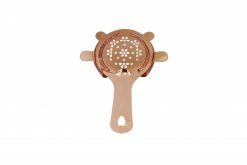 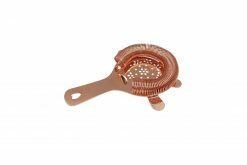 We recommend using the copper Baron hawthorn strainer with this shaker. 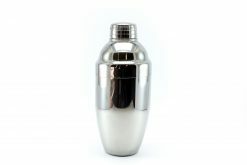 Quality shaker. Prompt delivery and in time for Christmas. Recipient was a very happy camper. 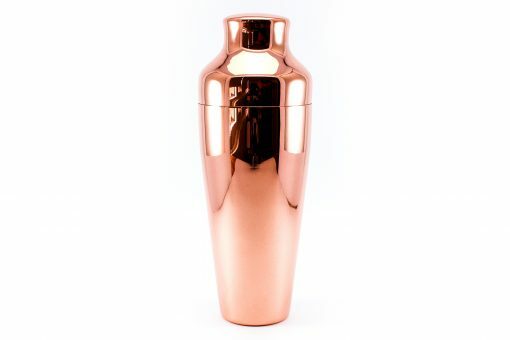 Exactly what I ordered. Lovely.